Hello hello, hi! I thought I would wade in gently and break this blog silence, which has carried on for a surprisingly long time, to write about one of my favourite holidays, Valentine’s Day! I know there are plenty of good reasons to grumble about Valentine’s Day, but I say bring on the heart shapes and the hot pink. It has snowed relentlessly and it’s cold and dreary, so let me have this. I enjoyed Valentine’s Day as a single person, using it as an excuse to eat cake and sing karaoke with friends. Romantic love gets all the hype, but it is far from the only type of love to celebrate. 1. Blush and Bloom will be having a flower pop-up shop at The Bake Shoppe, my favourite place in my neighbourhood to get cookies, cake slices, and homemade pop tarts (Saturday from 11-5pm). 2. Not a pop-up shop, but Crown Flora is taking Valentine’s Day pre-orders now and it looks as though they have some real beauties on deck. 3. Sweet Woodruff is having a flower pop-up at Anthropologie on the day, so you might be able to get some last-minute blooms. 4. 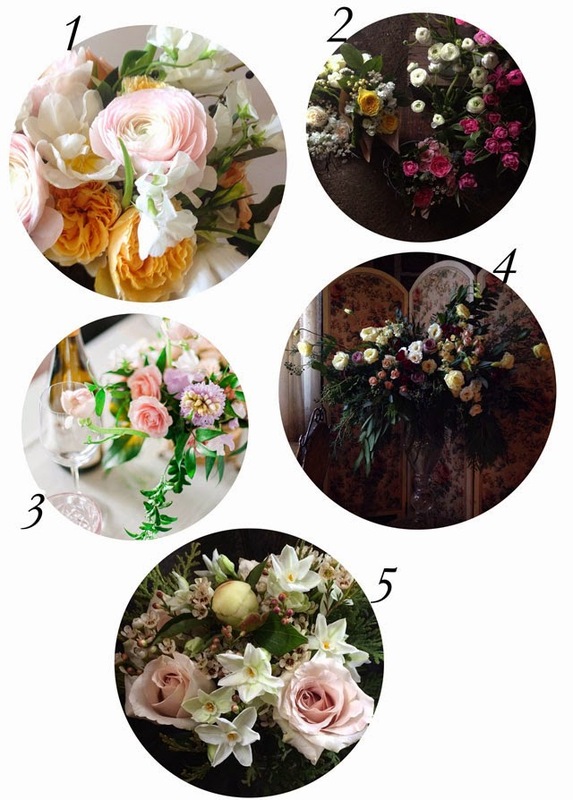 Coriander Girl has partnered with the new-ish bridal concept store LoversLand for a workshop collaboration ($130 for lavender and a spot in a floral arranging workshop). What a sweet gift that would make! And of course, the usual pre-order recommendation! 5. Timberlost & Humblebound will be at Likely General starting tomorrow and until Saturday offering up blooms and watercolour cards. I got this one in an email a while ago and forwarded it immediately to Geoff, because I am subtle like that. Also thought I’d mention a couple of other things that I personally am excited about! Treat yourself times. 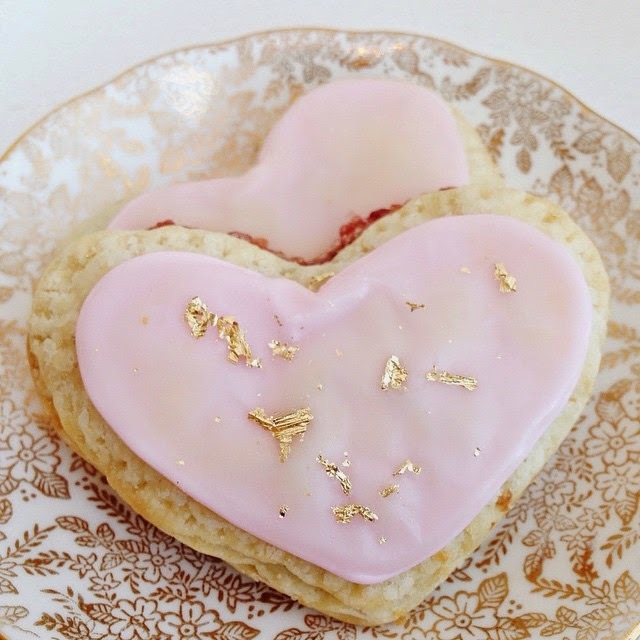 Kitten and the Bear has also partnered with The Bake Shoppe to create a Valentine Breakfast-in-a-Box, which will come with the homemade pop tarts I mentioned above, which are filled with Kitten and the Bear’s own jam. How beautiful! 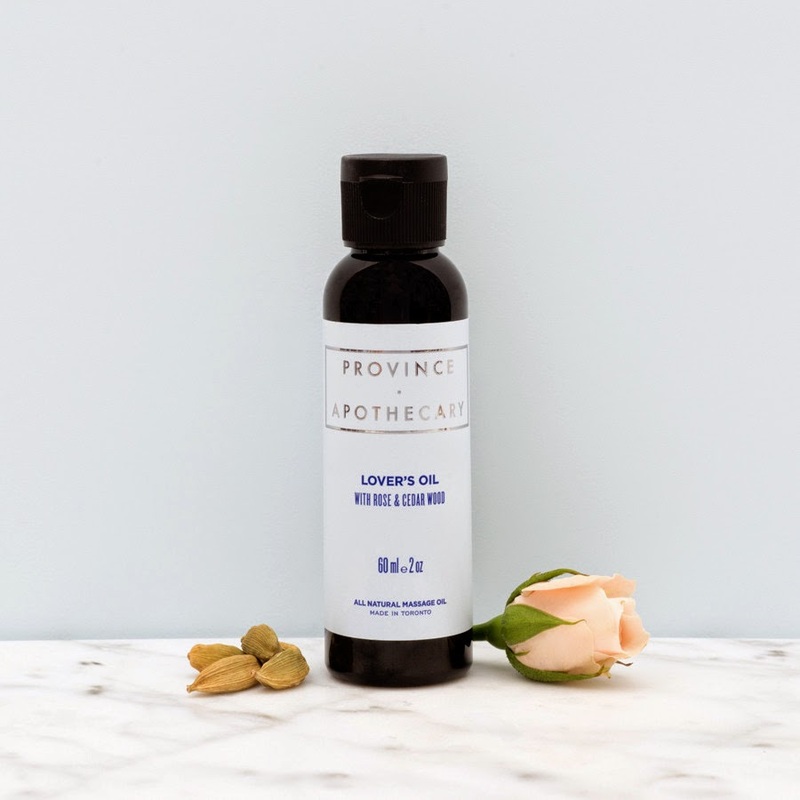 My sweet friend Julie of Province Apothecary has, just in time for V-Day, released a new product called Lover’s Oil, an all-natural massage oil made with essential oils that are considered to be aphrodisiacs: rose, cedar, ylang-ylang, jasmine, rosemary, bergamot, sage, vetiver and cardamom. As much as I love flowers, I think Julie may very well have my dream job. How heavenly. Love this! So happy for new posts!